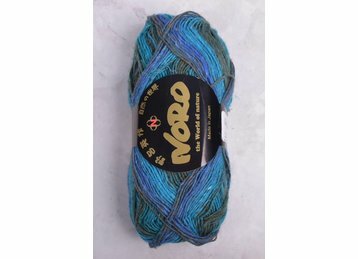 Everything you love about Silk Garden in a sock yarn! 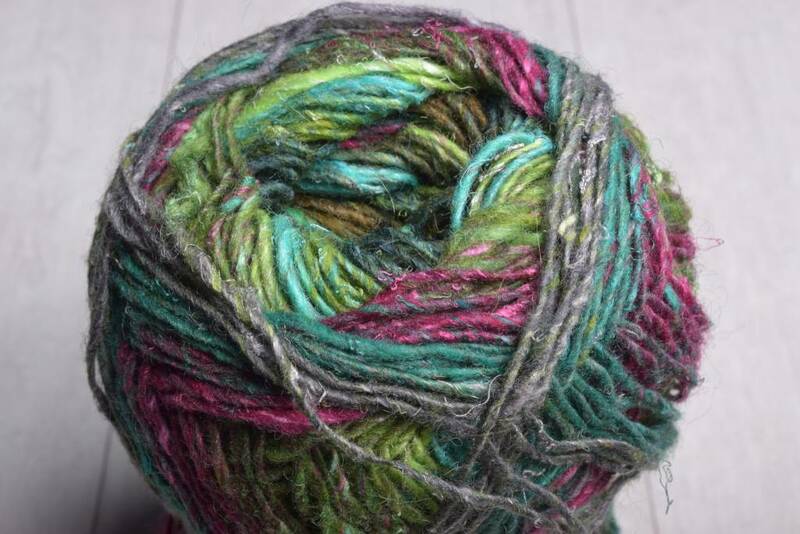 Noro’s unique self-striping color palette will continue to delight…even while knitting the second sock. 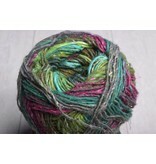 Great for shawls & wraps as well.